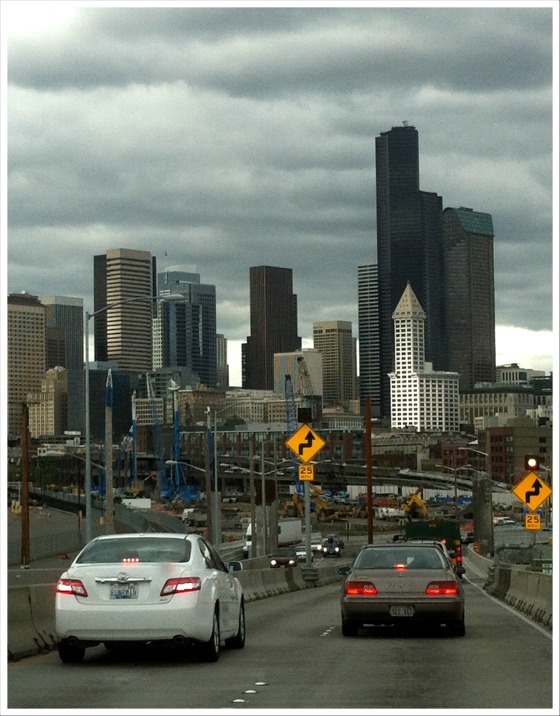 Seattle is all about going places. How you get there, is up to you. I love the way the Smith Tower echoes the arrows! I used to imagine Tetris shapes slotting into the Seattle skyline when I had a view apartment (and was addicted to Tetris).